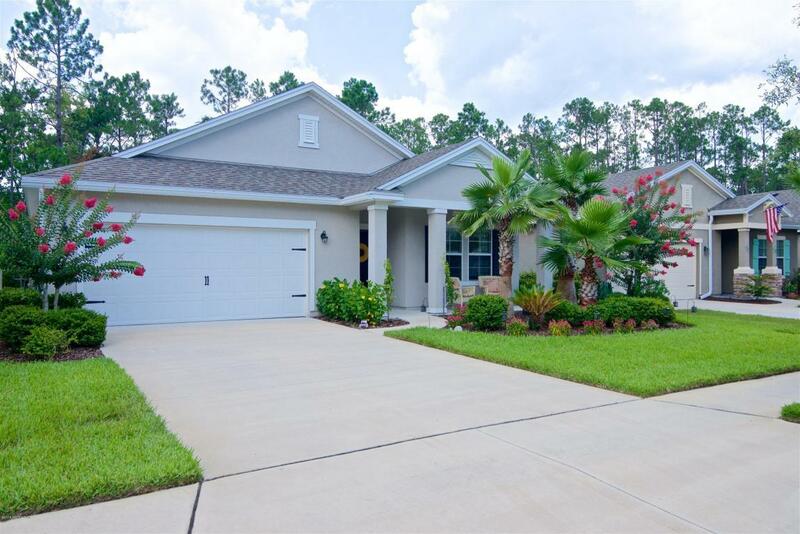 Make an offer on this move-in ready home in Nocatee. 3 Bedroom + Flexroom, this home won't disappoint. See the spacious living/dining combination that will certainly become your favorite gathering place. Kitchen includes granite countertops, stainless steel appliances & breakfast bar. The flex area can be a playroom, media center or a lounge area to relax-the choice is yours! Need an extra room? There is a front room that can be used as an office or guest room! 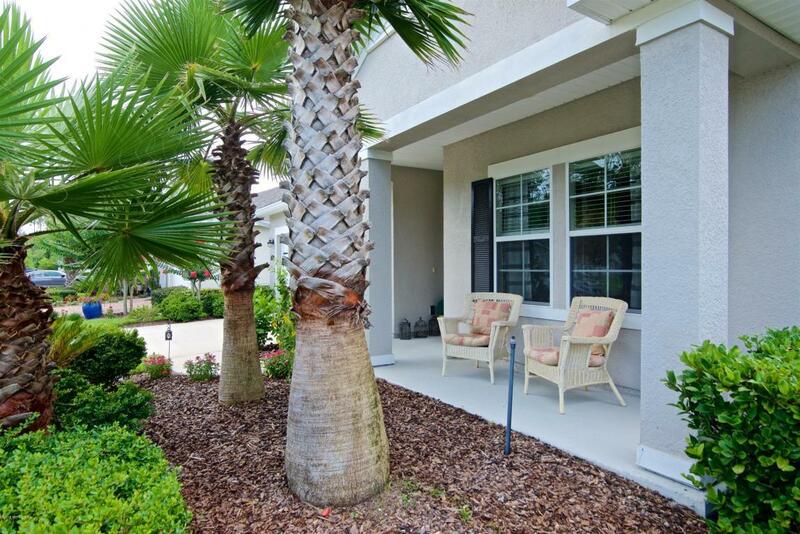 Open the sliding glass doors & enjoy a covered patio overlooking a serene backyard w/preserved woods. 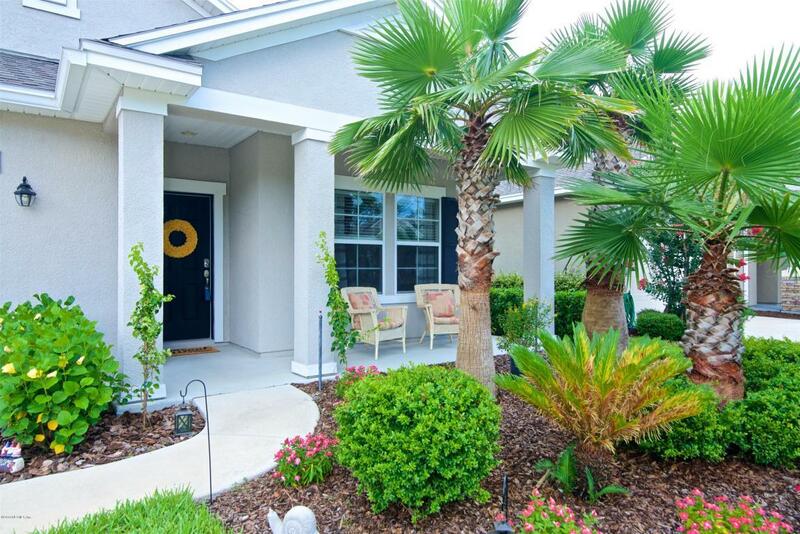 Neutral colors throughout and within minutes of great local dining, shopping & amenities including water park, free health gym, walking trails, community events & more! 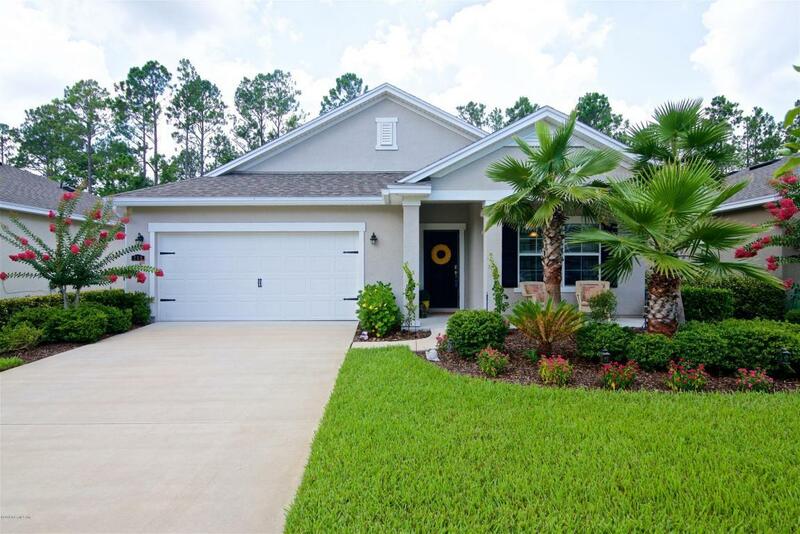 Listing courtesy of Boselli Clark Realty Llc.